So basically I’m into politics, food, Brixton and Croydon, Argentina (where my mum’s family are from) and green issues. I am the Labour & Co-operative councillor for Brixton Hill on Lambeth Council, elected in a by-election on 17 January 2013. I live in Brixton Hill and I’m a member of London Mutual Credit Union and Brixton Green and a member-investor of Brixton Energy Co-op. Until 2015 I served as Co-chair of the Socialist Society, SERA – the Labour Environment Campaign, and I’m active in the Co-operative Party and the Labour Party in Lambeth. I’ve held all kinds of positions in local politics, working with lots of lovely people, always committed to work for something better. My previous day job was as Head of Communications & Development of the Co-operative Party. I’ve campaigned for better facilities for cyclists and walkers, fairer finance and Fairtrade. I was a Labour & Co-operative councillor in the London Borough of Croydon 1998-2006, leading on community environmental matters, and previously worked for Geraint Davies MP. For several years I was an elected member of the South London Area Committee of the Co-operative Group, bringing the voice of consumers and members of the Co-op and funding community groups and charities. I’m a daily cyclist, a daily cook and a daily reader, as well as a member of Friends of the Earth, the GMB, Movement for Change and the London Cycling Campaign. Professionally, I have worked on political and campaigning communications for 15 years, including as principal designer for the Labour Party at three parliamentary by-elections, as organiser for Southwark Labour Party for the successful 2015 and 2014 elections and as Head of Communications for the Co-operative Party. 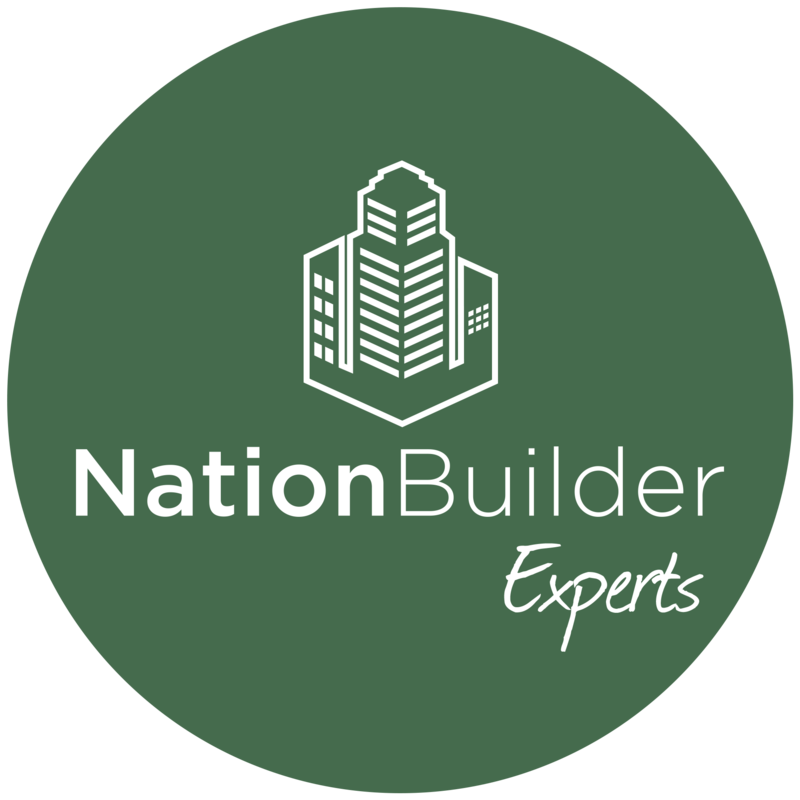 I am a NationBuilder Expert with experience across various fields and systems.